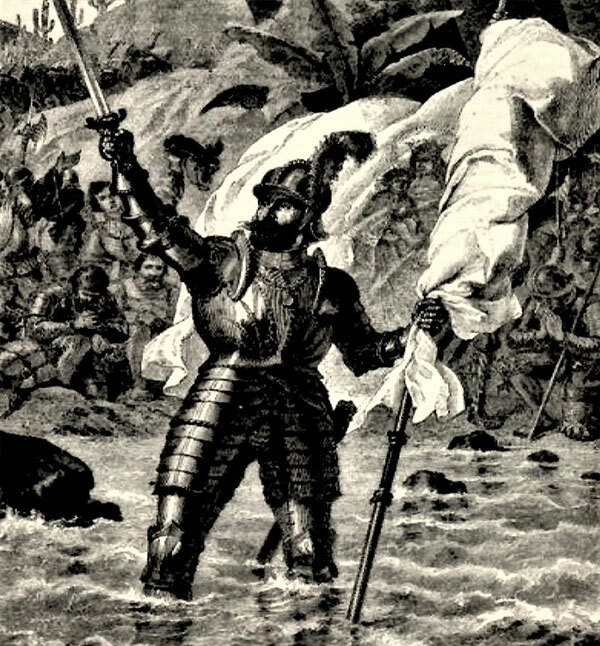 Upon landing on unknown New World shores conquistadors, by law, had to read the Requerimientos, best translated from Spanish as the Requisitions. The Requisitions were read aloud by the head of the group of conquistadors (conquerors), or the Captain-General if present, right on the spot where they landed, or arrived at if on land. It had to be declared loudly in Spanish, a language obviously unknown to New World natives. Once read, it was notarized by the crown’s notary accompanying such expeditions, and witnessed by those present. Notwithstanding the absurdity of the rule, as long Spanish laws were met, then with the reading of the Requisitions the crown “legally” took possession of foreign lands and peoples; they were in fact, the crown’s stamp of appropriation. The translation below is from Sir Arthur Helps in his, Spanish Conquest in America, 1855-Vol.I:264. “On the part of the King Don Fernando, and Doña Juana his daughter, Queen of Castile and Leon, conquerors of barbarous nations. We their servants notify and make known to you, as best we can, that the Lord our God, Living and Eternal, created the Heaven and the Earth, and one man and one woman, descendants, and all those who come after us. But, on account of the multitude which has sprung from this man and woman in the five thousand years since the world was created, it was necessary that some men should be divided into many kingdoms and provinces, for in one alone they could not be sustained”. “Of all these nations, God our Lord gave charge to one man called St. Peter, that he should be Lord and Superior of all men in the world, that all should obey him, and that he should be the head of the whole human race, wherever men should live, and under whatever law, sect, or belief they should be; and he gave him the world for his kingdom and jurisdiction”. “And he commanded him to place his seat in Rome, as the spot most fitting to rule the world from; he also permitted him to have his seat in any other part of the world, and to judge and govern all Christians, Moors, Jews, Gentiles, and all other sects. This man was called Pope, as if to say, Admirable Great Father and Governor of men. The men who lived in that time obeyed that St. Peter, and took him for Lord, King and Superior of the universe; so have regarded the others who after him have been elected to the pontificate, and so has it been continued even till now, and will continue till the end of the world”. “One of these Pontiffs, who succeeded that St. Peter as Lord of the world, indignity and seat which I have before mentioned, made donation of these isles and Tierra-firme (landmass), to the aforesaid King and Queen and to the successors, our lords, with all that there are in these territories, as is contained in certain writings which passed upon the subject as aforesaid, which you can see if your wish”. “So their Highnesses are kings and lords of these islands and land of Tierra-firme by virtue of this donation, and some islands and indeed almost all those to whom this has been notified, have received and served their Highnesses, as lords and kings in the way that subjects ought to do, with food will, without any resistance, immediately, without delay, when they were informed of the aforesaid facts. And also they received and obeyed the priests whom their Highnesses sent to preach to them and to teach them our Holy Faith; and all these, of their own free will, without any reward or condition, have become Christians and are so, and their Highnesses have joyfully and benignantly received them, and also have commanded them to be treated as their subjects and vassals; and you too are held and obliged to do the same. understand and deliberate upon it, and that you acknowledge the Church as the Ruler and Superior of the whole world, and the high priest called Pope, and in his name the King and Queen Lady Juana our Lords, in his place, as superiors and lords and kings of these islands and this Tierra-firme by virtue of the said donation, and that you consent and give place that these religious fathers should declare and preach to you the aforesaid”. “If you do so, you will do well, and that which you are obliged to do to their Highnesses, and we in their name shall receive you in all love and charity, and shall leave you your wives and your children, and your lands, free without servitude, that you may do with them and with yourselves freely that which you like and think best, and they shall not compel you to turn Christians, unless you yourselves, when informed of the truth, should wish to be converted to our Holy Catholic Faith, as almost all the inhabitants of the rest of the islands have done. And, besides this, their Highness award you many privileges and exemptions, and will grant you many benefits”. “But if you do not do this, and maliciously make delay in it, I certify to that with the help of God, we shall powerfully enter into your country, and shall make war against you in all ways and manners that we can, and shall subject you to the yoke and obedience of the Church and to their Highnesses. We shall take you and you wives and your children, and shall make slaves of them, and as such shall sell and dispose of them as their Highnesses may command; and we shall take away your goods, and shall do you all the mischief and damage that we can, as to vassals who do not obey, and refuse to receive their Lord, and resist and contradict him. And we protest that the deaths and losses which shall accrue from this are your fault, and not that of their Highnesses, or ours, nor of these caballeros (knights) who came with us. And that we have said this to you and made these Requisitions, we ask the notary of the crown here present to give us his testimony in writing and record it, and we ask the rest who are present here that they shall give witness of these Requisitions”. 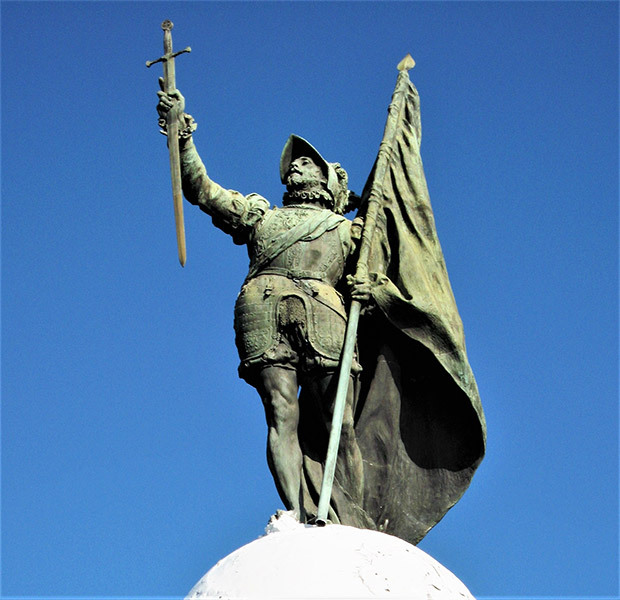 On mid-morning of 26 September 1513, in Castilla de Oro (Golden Castile), as it was known then, now called Panama, together with a group of Quarequa Indians that led him to the heights of the mountain chain, in the Darien province. Vasco Nuñez de Balboa was the first man of the Old World to look at the immensity of the Pacific Ocean, then called the Mar del Sur (the South Sea). “Long live the high and mighty Sovereigns of Castile! 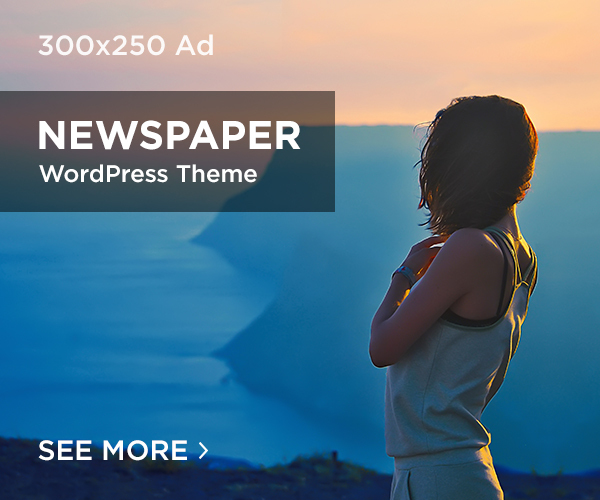 In their names I take possession of these seas and regions; and if any other Prince, whether Christian of infidel pretends any right to them, I am ready and resolved to oppose him, and to assert the just claims of my Sovereigns”. History records that Balboa waded into the waters to his knees in today’s Gulf of San Miguel. The law mandated that, with his sword drawn, he should forcefully touch the ground or trees three times in the act of possession. 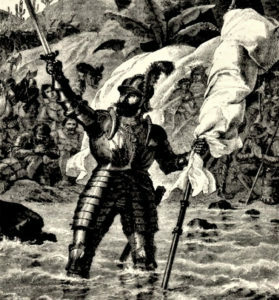 The gulf was christened San Miguel for the day he reached the Pacific shore, as shown in the 19th century representation above. The memorial today facing the bay in the city of Panama is the everlasting testimony to the historic day of the Requerimientos. lies in both 16 th century views of the world at large and the oldest of tradition. people, and for no other. to “teach” them the “right path” of culture and religion.